We have put together a short informal video of the steps you have learnt at the beginners ballroom and latin classes on Mondays in Stroud and Wednesdays in Gloucester during January. 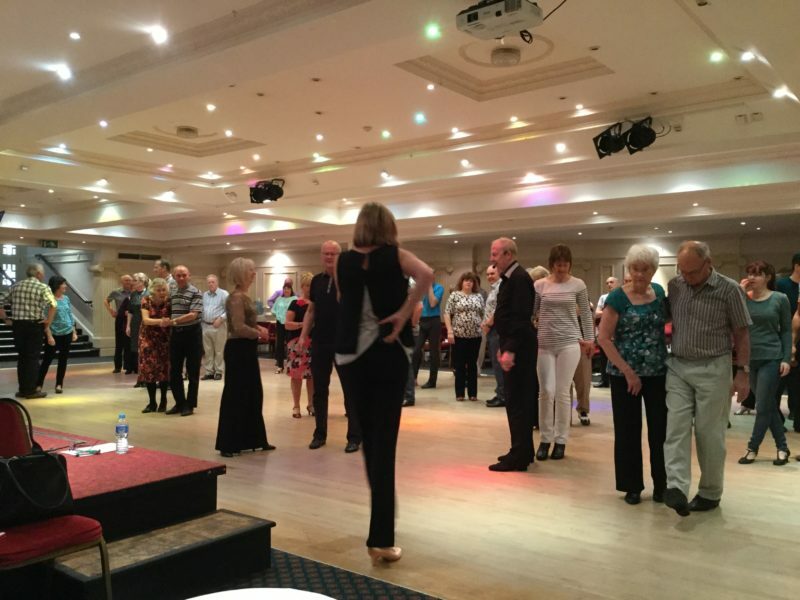 We show you the steps of the Waltz, Social Foxtrot and Cha Cha Cha and then to music. We hope this video helps to get used to the steps. The video is password protected and only for the use of our pupils who attend the class, so please do not share this. If you have any queries just get in touch with us. Happy Dancing.